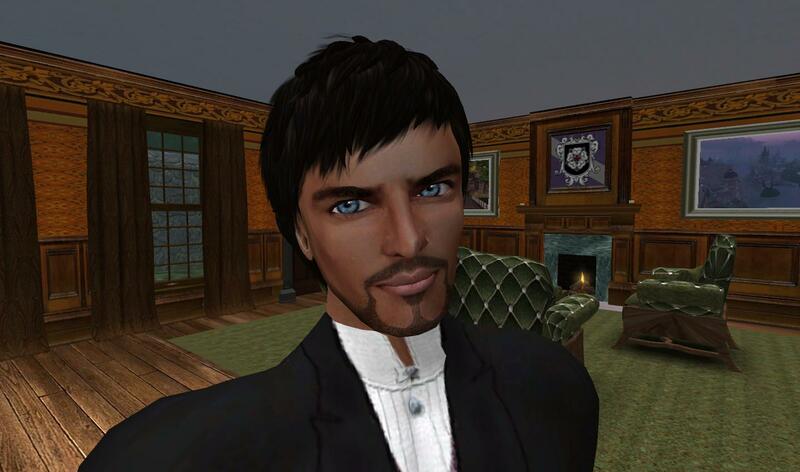 Good news and bad news in the virtual worlds biz. The previous post on this page is a link to my story about two virtual worlds that have just opened. This one will take you to the news of a grid that is closing. The virtual world 3Dmee will cease operations on November 18.